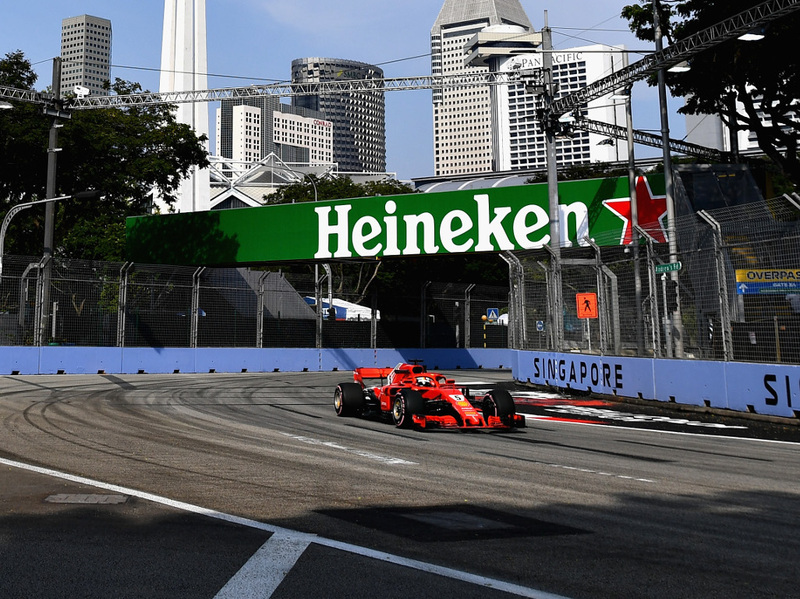 Ferrari’s 2019 line-up, Charles Leclerc and Sebastian Vettel, got off to a less than ideal start at the Singapore Grand Prix weekend. Renault’s mechanics getting a lift to work with some great scenery and not so awesome music. 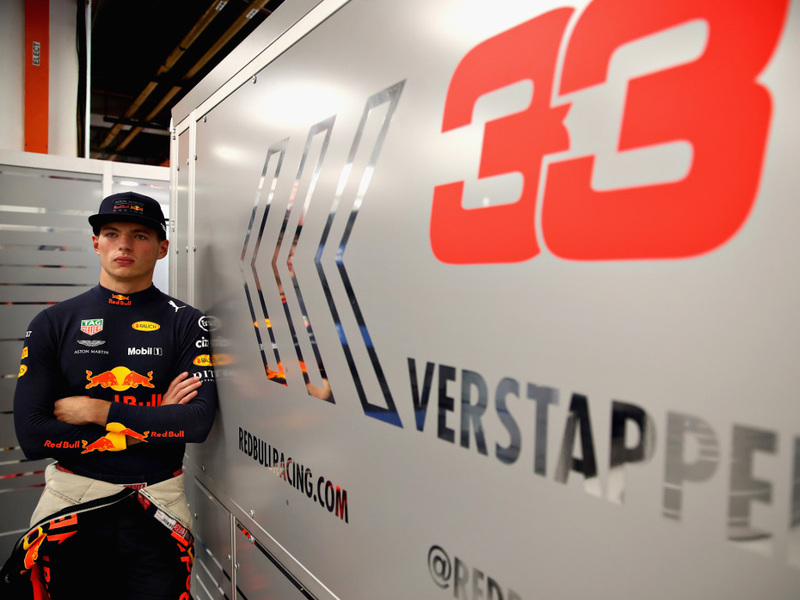 Max Verstappen waits for the action to begin. The afternoon’s opening lap time on the hypersoft tyres belonged to Sebastian Vettel. It was, however, soon beaten as the track rubbered up. 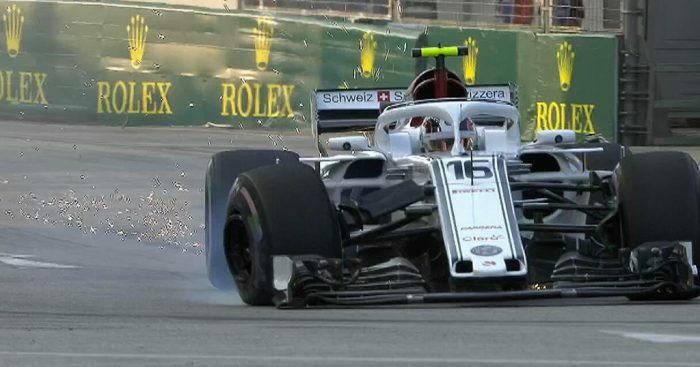 Williams made a few changes to Lance Stroll’s car after an early spin at Turn 1 for the Canadian. He was joined on the list of spinners by Sergio Perez, who got it wrong at Turn 20. 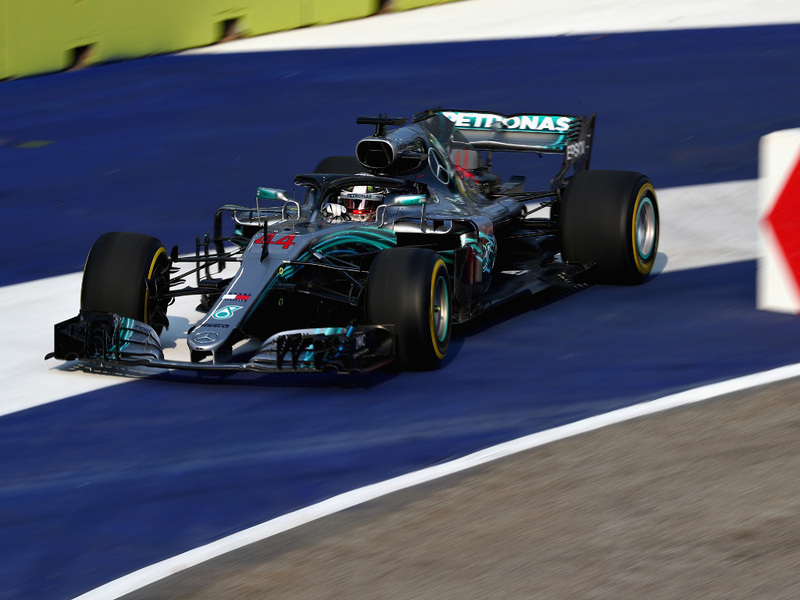 Lewis Hamilton had a spell up in P1 but also made a few mistakes including running off the track. 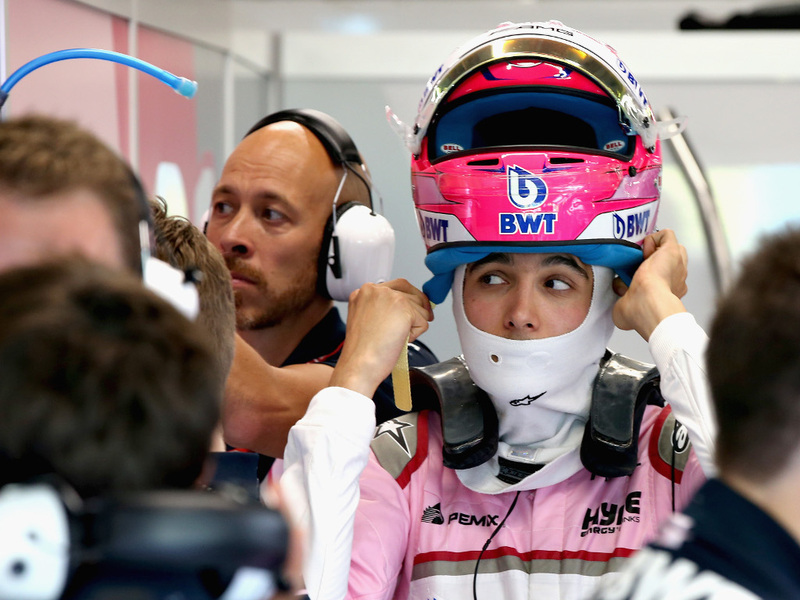 Esteban Ocon eyeing the seat next door…? The sun began to set… and McLaren played with their camera filters. Kimi Raikkonen went the wrong way up a one way and struggled to get back out. 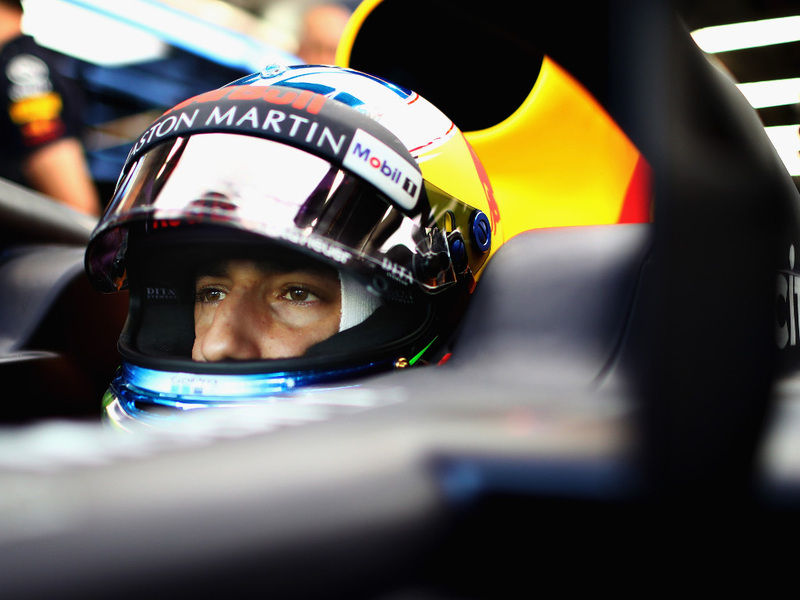 The weekend’s first P1 belonged to Daniel Ricciardo with a 1:39.711. A late crash for Charles Leclerc, who made a mistake as he exited the Anderson bridge. He misjudged, hit the wall and broke his Sauber. Conditions in FP2 were much more representative of what is to come over the rest of the weekend at Marina Bay. 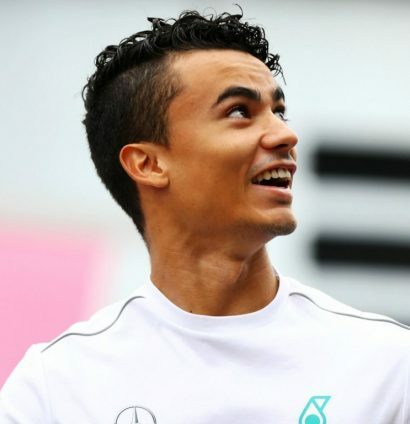 Just as the action restarted, Mercedes announced ex-F1 driver Pascal Wehrlein would be leaving the programme at the end of the 2018 season. 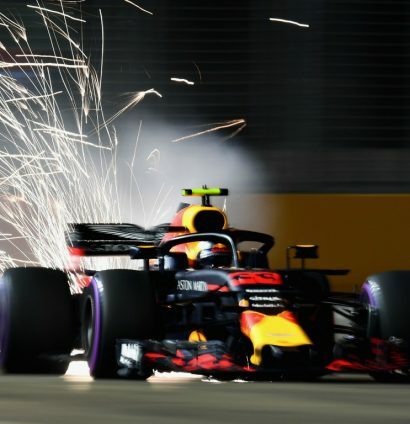 FP2 picked up where FP1 left off as Red Bull and Ferrari battled it out for top spot in the early stages under the lights. Vettel, meanwhile just about avoided a major collision with the wall on his first qualifying sim lap. But a leak from his car severely hindered his FP2 programme. And there was just enough time for another spin out – this time it was Marcus Ericsson at Turn 5.